Since 1981 Arborilogical Services has been the leading expert in DFW for everything concerning your trees. They go above and beyond to make sure the job gets done right and they have some of the greatest talent in the industry. When hiring a tree service, you don't want to simply hire anyone who has a saw, you need experienced people who know how to help the tree thrive and also safely remove the heavy branches that could damage other things around the tree. No matter what you need done, Arborilogical Services has you covered. They do complete tree removal, tree trimming, stump grinding, deep root fertilization, emergency tree care for sick trees, and anything else concerning the health and maintenance of your trees. We fully trust them and believe you will be impressed from the moment you do business with them. 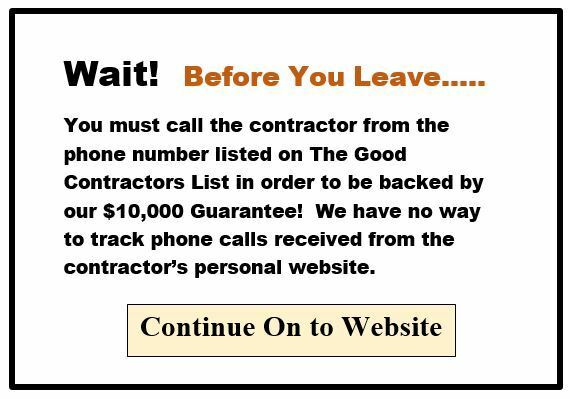 Let them know that you found them on The Good Contractors List!